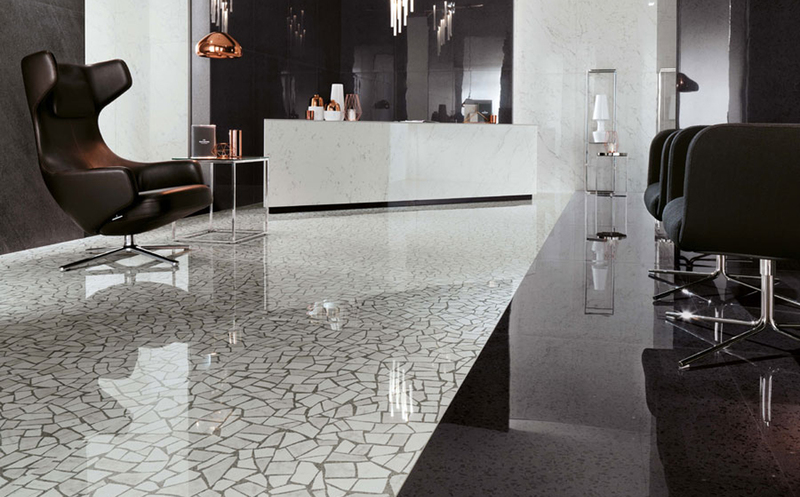 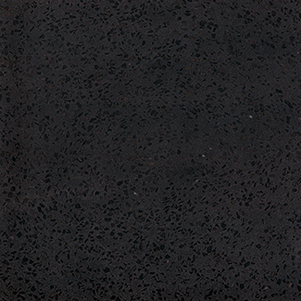 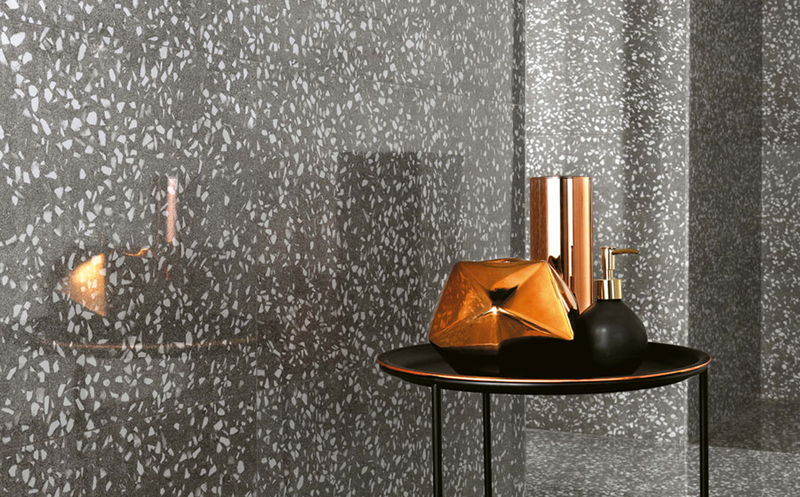 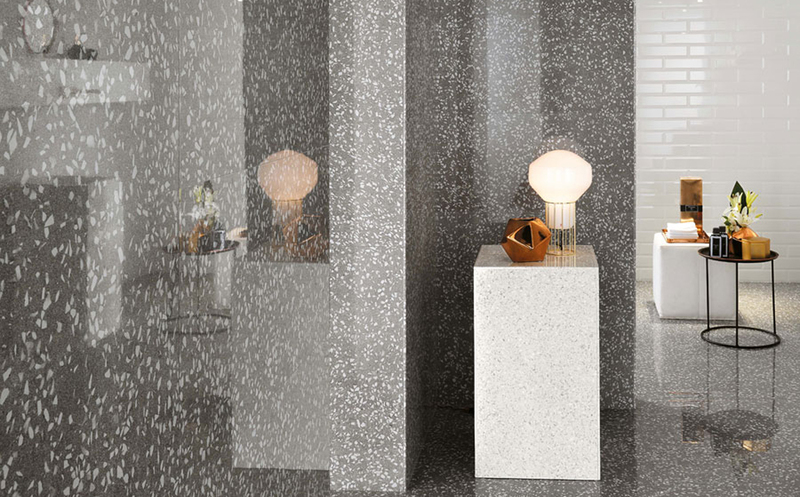 Large format terrazzo look porcelain tiles, manufactured in Italy for enduring quality. 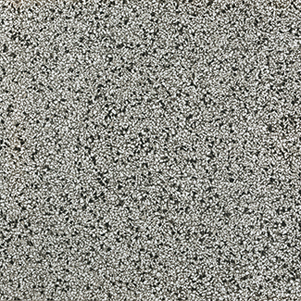 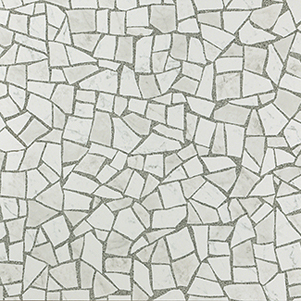 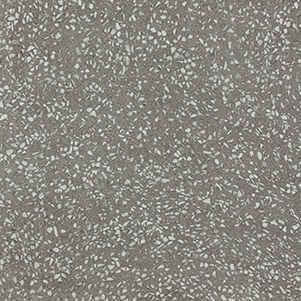 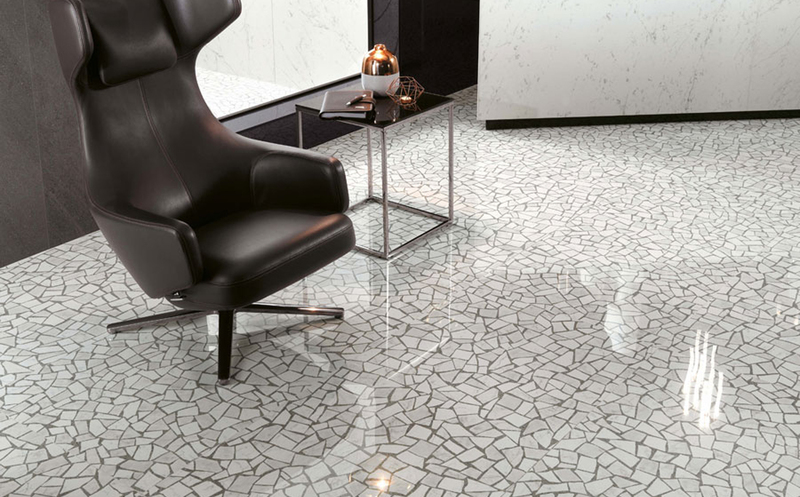 Select Carrara for a striking larger aggregate look, or White, Grey, Black or Night Mix for a more traditional look. 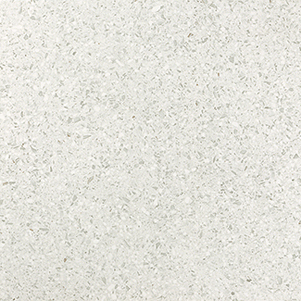 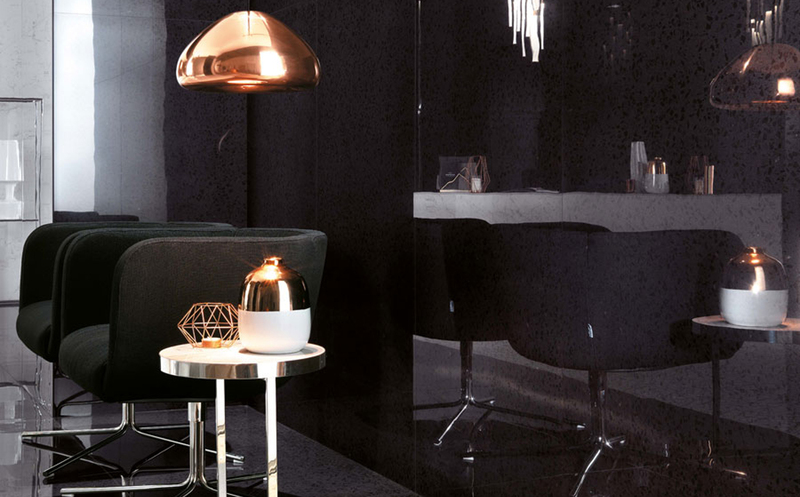 Currently available in Polished finish only. 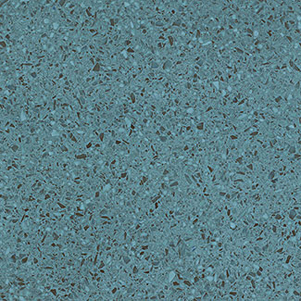 NOTE: Central Blue is for use on Walls only.